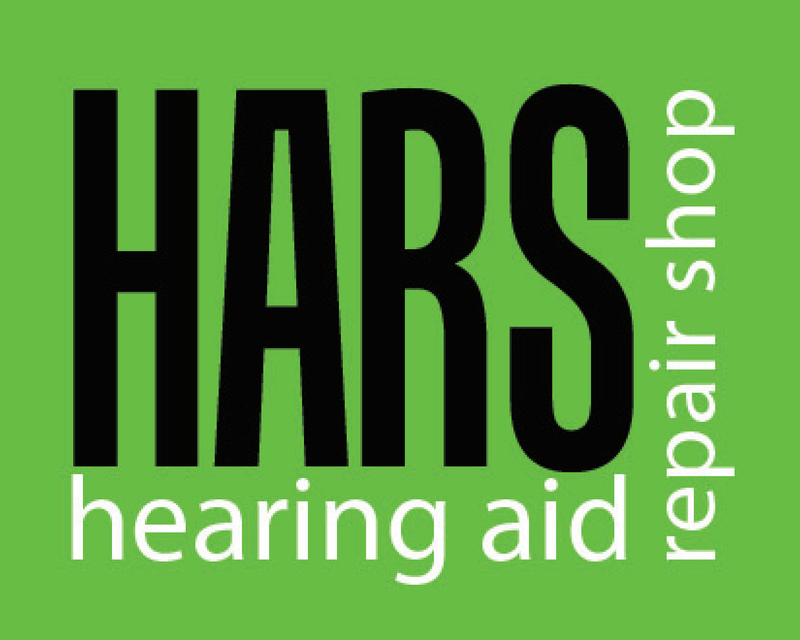 Founded in 2002, the Hearing Aid Repair Shop (HARS) offers a fast and efficient repairs service of all makes and models of hearing aids. Based at Greenham Lodge, on historic Greenham Common in West Berkshire, HARS is a joint venture company. We are owned by Mary Hare School for deaf children and a large multi-national hearing aid company. 50% of our profits go to Mary Hare School, so by having your hearing aid repaired with us you’re actively supporting the education of hundreds of deaf children and young people. What sets us apart is our commitment to providing exceptional customer service. But don't just take our word for it - read the many testimonials we've received from our happy and satisfied customers. In June we were pleased to welcome Newburytoday to HARS to give them a behind-the-scenes tour. Watch the video. 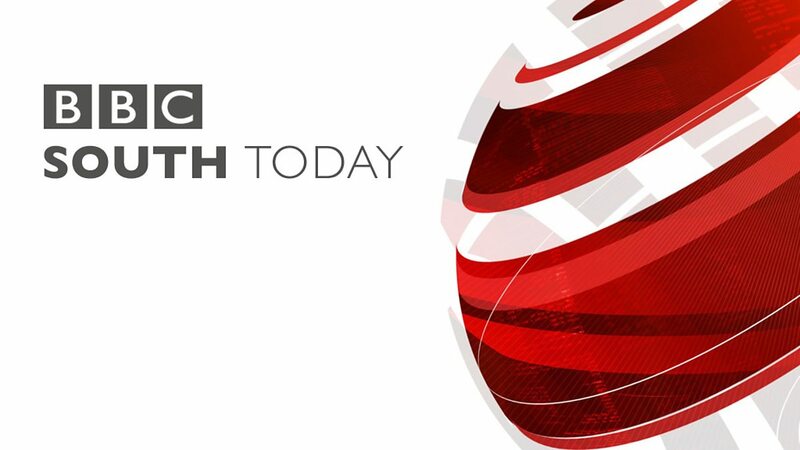 In March 2017 we were featured in a report on BBC South Today alongside fellow Mary Hare businesses, Arlington Laboratories and Arlington Arts Centre. To see our technicians in action watch now.